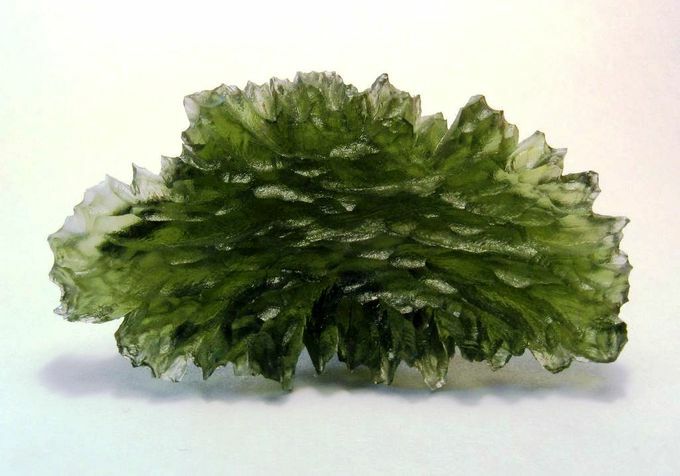 Natural Glass Moldavite, a natural glass formed by meteorite impact, from Besednice, Bohemia. Quartz is an abundant mineral in the Earth’s continental crust. 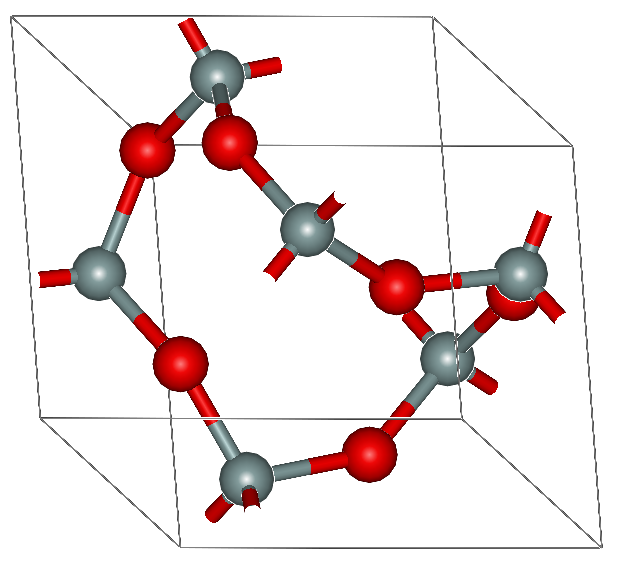 It is made up of a continuous framework of SiO4silicon–oxygen tetrahedra. Each oxygen atom is shared between two tetrahedra, giving an overall formula of SiO2. 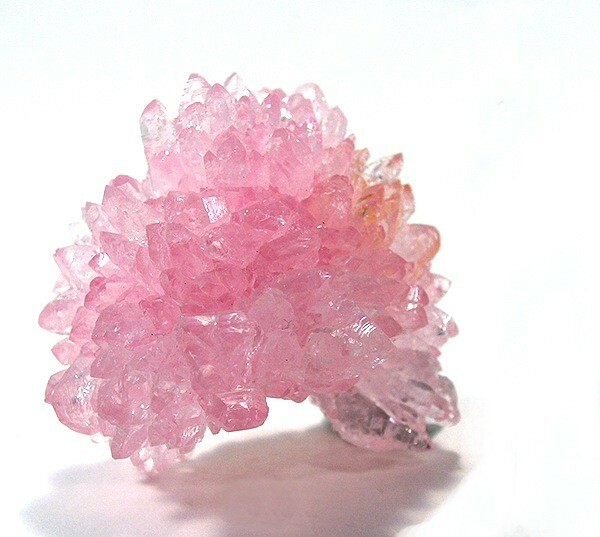 There are many different varieties of quartz, several of which are semi-precious gemstones. Quartz This diagram shows the crystal structure of quartz. Silicon atoms are grey, and oxygen atoms are red. Rose Quartz Crystal Rose quartz crystals, Minas Gerais.